YouTube – is a wonderful video-sharing website for marking out your out of the box thinking and giftedness to your users and raising trades. 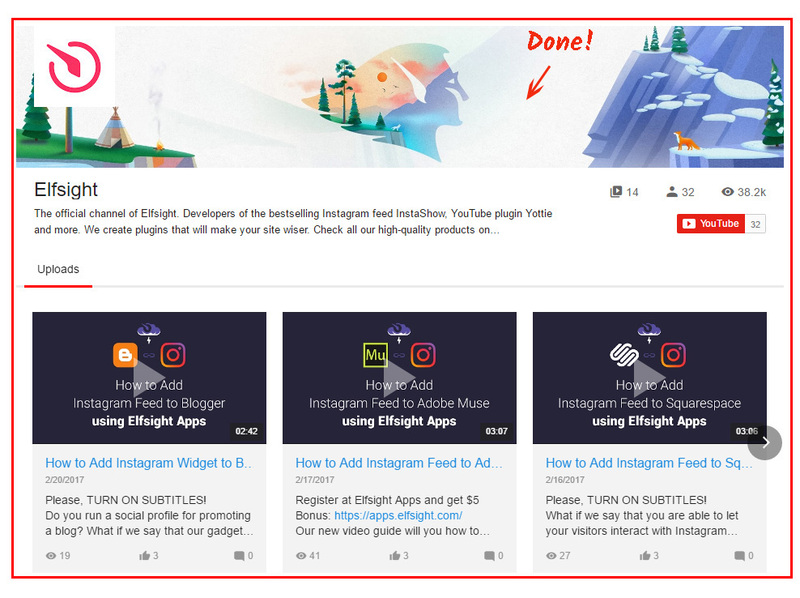 Our cloud-based solution – Elfsight Apps – is ready to present you a resource to carry through the adding of a YouTube Video Gallery to any CMS website in a small number of steps. It will only take about 1 minute to adjust the gallery on resources, created using the ModX websites CMS, and it won’t need any developer experience or other specific abilities. Generate and set up your special widget to add it on your site. Start the editor of the extension to launch start with the plugin for site. Or create an profile at Elfsight Apps, Elfsight platform, to launch plugin generating from personal page. You need to choose the subscription in the table that comes up. Subscriptions range from free to extened. Evaluate your web-page’s traffic and click the “Select” link. The concluding phase in our service is to get the widget html code by pressing “Get” link by the gallery’s name. 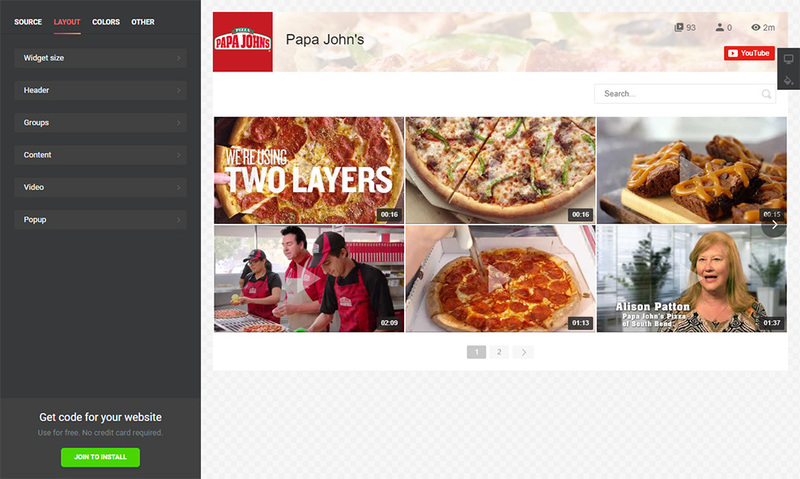 To display the video gallery to the website, paste the YouTube gallery’s HTML code you’ve generated to the proper place of the website. Authorise to go to admin panel. Choose a page to place the plugin to. 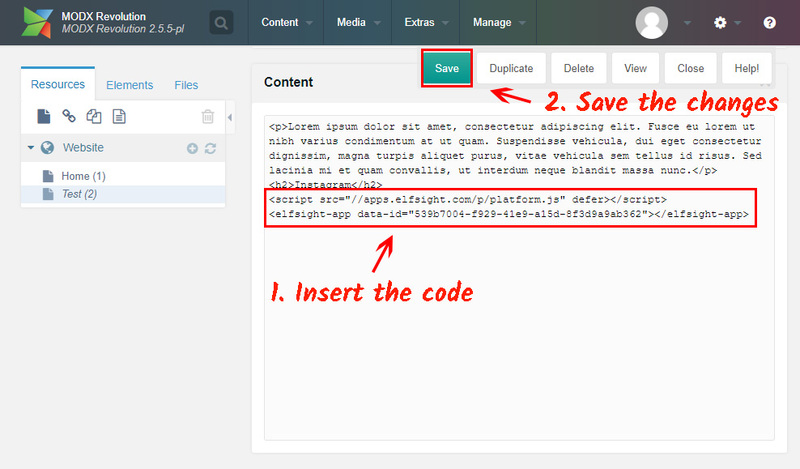 Add the plugin code to the page content and save the changes. Go to your website to check the installation. To redo some UI options or to change video sources, you just need to visit your page at Elfsight Apps, enter the new conditions and apply the alterations. After approval, the gallery will shortly install the advanced appearance to your site. What Is the Best Method to Install a YouTube Gallery on a ModX Site? Regular improvements of the gallery. Also, we feature the easiest embed technique that doesn’t require a developer to implement the complete installation process. 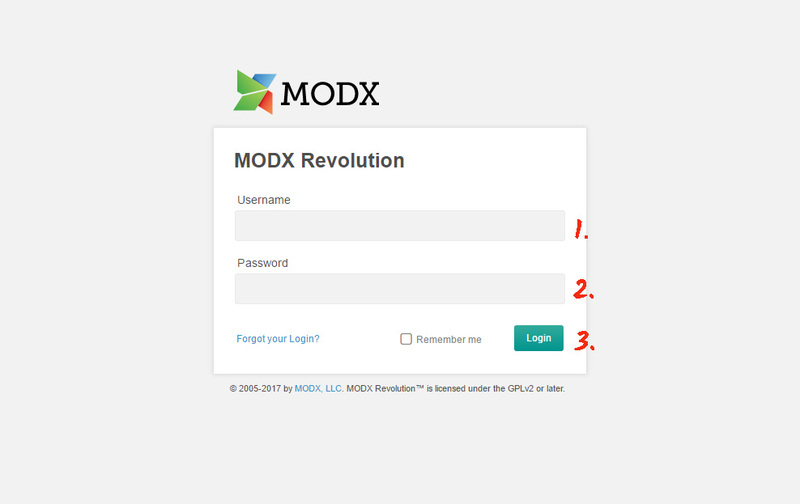 See more plugins for ModX in our catalogue. Elfsight Apps is a cloud service that offers various widgets for web resources that will help raise your enterprise to a new level. Evaluate our YouTube Gallery and construct an unrivalled gallery for your site right now.